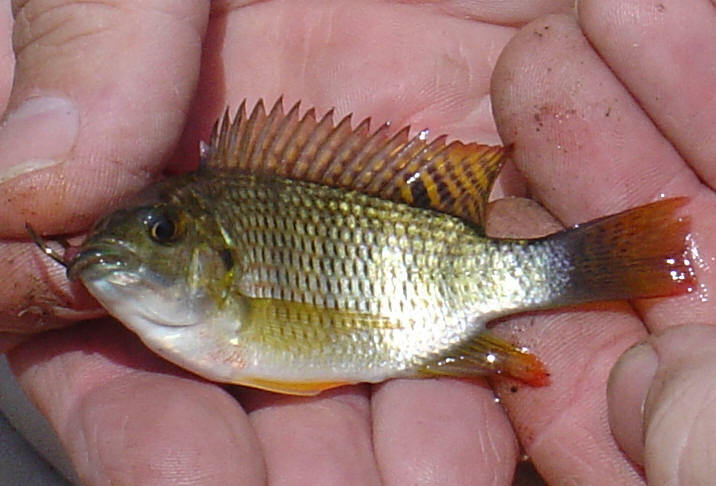 Are you struggling to find out what freshwater fish species you have caught recently? This is the page for you, below are photographs of South Africa's most common river and dam fishes, if the photo looks like the fish you caught just click on it and it will take you to a page with more photographs and information on the fish! Many anglers often miss identify their fish or can't find out what fish they have caught, this page will help you out! Please see all the thumbnails below and click the fish that you think you have caught! Good luck! See the Saltwater Identification page here.